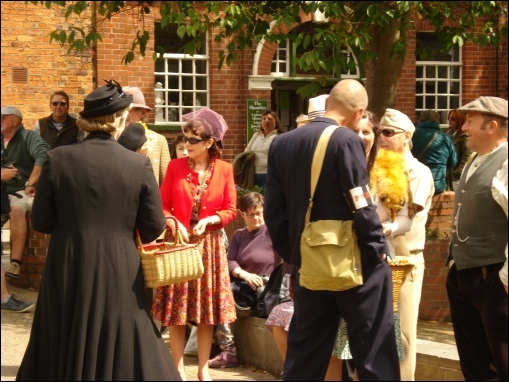 Lincoln’s Cathedral Quarter will be stepping back in time to the 1940s on Saturday 10th and Sunday 11th August. We will be in attendance providing music from the era for dancing and perhaps the odd sing along too. Throughout the day, we will teach short classes so everyone can have a go at dancing the Jitterbug or Lambeth Walk. You’ll find us at St Paul in the Bail, at the junction of Bailgate and Westgate. This will be the place to enjoy live music from a range of performers as well as finding food and drink. Castle Hill and The Strait will be filled with re-enactors dressed in vintage attire. 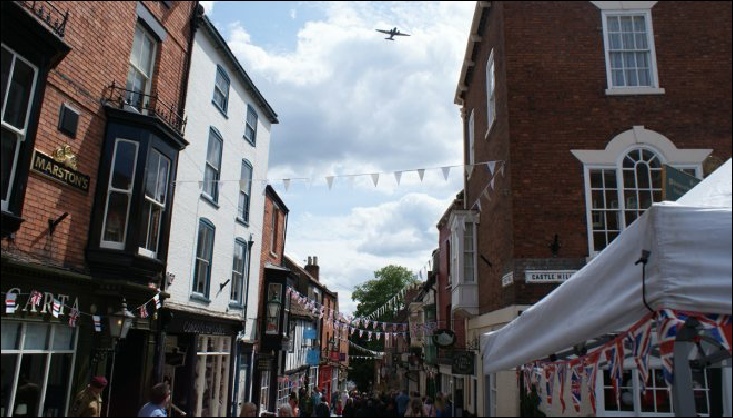 These streets will also be filled with traders offering vintage clothing, antiques and other interesting items. The Battle of Britain Memorial Flight is also expected to fly over Lincoln during the day.